I have been listening to documentaries, food summits, “The Truth About Cancer” and reading books and learning so much from all of this information! The outstanding point is that it is really hard for us to make the correct decisions on what to eat because of the marketing surrounding us. If you walk into a grocery store, what is in the lobby area where you get your cart? Oreos, cheese its, gatorade…The USDA suggestions are backwards, different fads confuse people, and marketing on food packages, on tv, and in stores is tricky and all based on making money. Outsmart the system. If you want to eat healthy, your best bet is to eat from the ground – plants – and avoid processed foods and refined sugars. The foods that are staples in many people’s diets are actually terrible for us and filled with sugar or chemical products that are carcinogens. Take a look in your pantry and read labels. We have been taught that counting calories is a good way to lose weight – but it’s not. Calories are not equal. You could eat an apple for 100 calories, or a 100 calorie pack. The apple has fiber, vitamins, and will be slowly digested. A 100-calorie pack most likely contains chemicals and refined sugar and will be digested quickly and give you a quick sugar high and you’ll still be hungry. Calorie counting is actually useless. Let’s take a look at two labels of processed foods, and their ingredient lists and the common ingredients found in these products. One is for Pringles (left), and one is for Stove Top Stuffing. Do you know what half of the ingredients are? Red #40: grows tumors, hyperactivity. Now check out the labels above and find those ingredients. If these ingredients that are in so many products cause cancer, why are they even allowed? Eating healthy is hard because we are being misled by large companies. They are coming up with creative names to get around writing MSG on labels, and abbreviations. Let’s take a look at BHT and BHA as seen on the Stovetop label. BHT AND BHA (butylated hydroxyanisole and butylated hydroxytoluene) are widely used as preservatives, mainly to prevent oils from going bad. Research done on these two additive chemicals has only been completed on animals and have been linked to cancer. They are a part of many chemicals GRAS—generally recognized as safe—which did not have any pre-market review or studies. Aka sugar. We all know about this from the marketing, right? HFCS came about in the 1980s low fat movement where HFCS replaced fat to add taste. HFCS is the single most source of calories in the US diet, and is genetically modified – GMO corn. 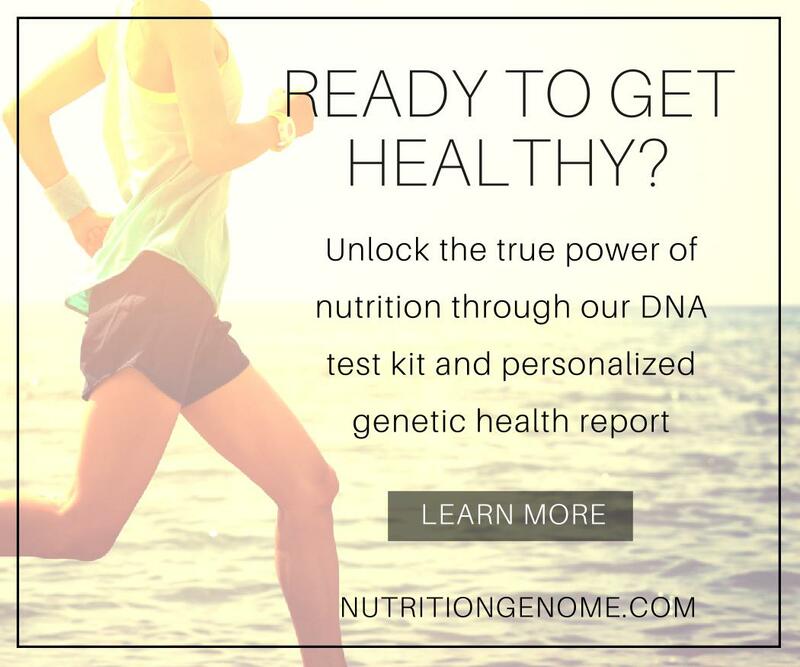 GMOS modify our gut flora – our gut is the passageway to our immune system! It is safe to say that HFCS causes inflammation, which is the cause of all kinds of diseases and cancer. All of these are grown with a widely used herbicide linked to cancer – ROUNDUP. The main ingredient in round up causes cancer. It kills good bacteria, causes overgrowth of bad bacteria in the gut, leaky gut, cancer and inflammation. These are some of the top additives in our foods. I chose the ingredients from two products but these are major ingredients in many products that are marketed to us today. It is no wonder that it is so hard to eat healthy. With all of these chemicals floating around in our systems and destroying good cells, our immune system is being compromised. Our body is becoming inflamed, causing weight gain, and growing cancer cells. Avoiding processed foods is huge! But it is also hard! Our supermarkets are made up of maybe 20% foods that are actually good for us and the rest are detrimental. If you want to pick up a quick dinner on a sports night, what are the options? More are becoming available with healthier take out, but wouldn’t it be so easy to stop at a McDonalds for dinner? Eating HEALTHY is HARD! But stick with it, you’ll be happier and healthier in the long run!